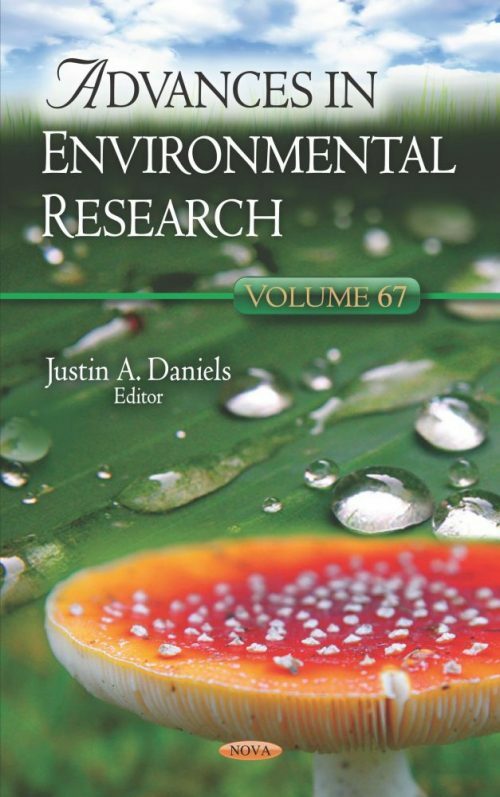 This compilation highlights current knowledge on iodide mobility in a soil-plant system and provides a theoretical and experimental basis for a better understanding of the geochemical behaviour of iodine in soils, including its availability in the food chain. Following this, the authors provide a comprehensive overview of the uses of iodide salts by focusing on their applications in plants and microbiology, mechanisms of action and possible new uses in histology. The penultimate study contributes to a better understanding of Piauí’s vegetation through a floristic survey, phytosociological study and knowledge about the economic potential and geographic distribution of species from an area belonging to the municipality of Brasileira, north of Piauí, Brazil. Fifty five families, 126 genera and 141 species represented the flora. Biosphere reserves face the challenge of sustainable development. They have to foster economic development that is ecologically and culturally sustainable. Paradoxically, the demographic-economic-entrepreneurial nexus of biosphere reserves has not been researched, an omission addressed in the closing chapter by studying the towns of the Gouritz Cluster Biosphere Reserve in South Africa.